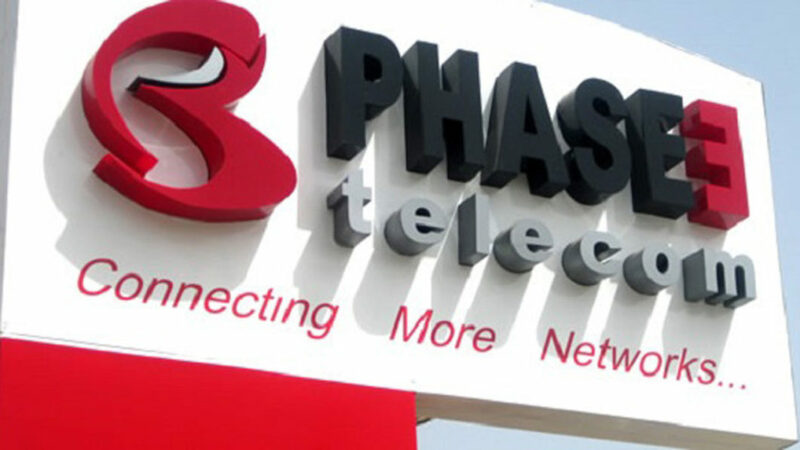 Phase3 Telecom, West Africa’s largest independent fibre optic infrastructure and telecommunications services provider has said that the current focus to optimize its infrastructure deployment, and service provisioning drive stems from its principal objective of bridging a challenging digital divide and fostering scalable solutions through digital technologies. This will see that more people and businesses enjoy global standard connectivity solutions. This the company made known at the recent Ease of Doing Business Conference in Lagos. For Phase3, ensuring that the nation thrives, and becomes globally renowned as an environment that enables sustainable business growth is not the sole responsibility of the government, and requires the support of private sector players especially in the information technology, and telecommunications spaces.